If you are anywhere near a Super Smash Bros community, or even affiliate yourself with many of the gamers and the like, you would probably know that yesterday marked the day that Mewtwo came back to Super Smash Bros.  It was already a large speculation that we would end up getting DLC characters, and that Mewtwo was going to most likely be coming back, however through one of the Nintendo Directs not too long ago, we received more information on the infamous cloned pokemon and even more. Mewtwo was always a fan favorite with his debut in Melee, seemingly strong however not top tier when it comes to competitive play. His aerial moves are alright, and side specials able to open an opponent up for combo potential, however his recovery isn't the greatest and his smash attacks and damage just aren't that potent. Rather he would easily get bodied by people who play the main characters, like Shiek, Fox, Falco, or Captain Falcon, just because he is a fairly floaty character and is open for punishment. However, as cool as this pokemon addition is, and that this marks the beginning of the DLC character system for Nintendo.. I just don't care about Mewtwo. Even though Mewtwo was a large part of my childhood, especially with the Pokemon Movie: The Power of One, or going into the original Red and Blue games where I could throw my master ball at him to catch the strongest pokemon then, he just isn't my favorite character to play in the Smash games. 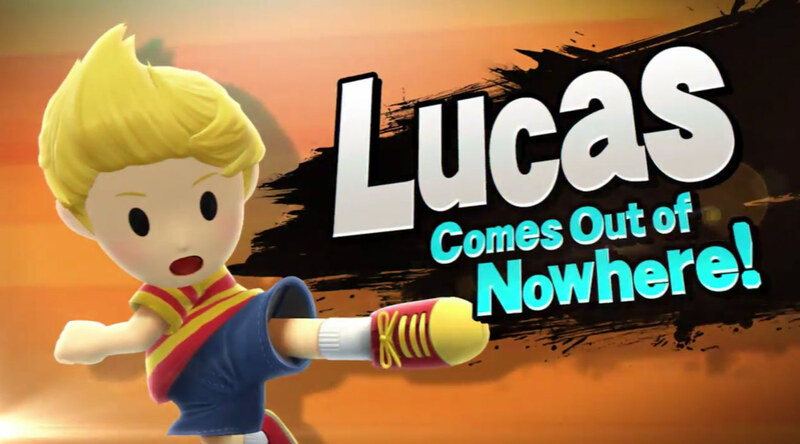 With Lucas being brought back, I am extremely hyped just because he has a playstyle that I thoroughly enjoy playing. To me in the simplest form, he is like a faster Ness. His side smashes are significantly faster, he has more mobility and has more area punishes and has more room for error especially with his PK Thunder or his Up Smash. Given he will deal less damage, it's something to sacrifice as I have really enjoyed playing him in the other games, and he will always be a warm welcome in my book. As cool as Smash Bros is though, there exists the need for you all to understand where Lucas came from. Within the JRPG genre over in Japan, there were three games created. Mother, Mother 2, and Mother 3. The Ness that we know and love is from Mother 2, and Lucas from Mother 3. Mother was referenced in one of the 3DS stages, Magicant, which exists as an area within the original game. This area is also within Mother 2 as well, as it serves as a place within Ness's mind, and was also visited by Ninten in the original game. 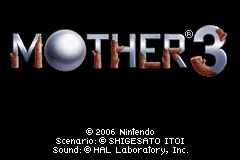 Given that the entire concept is pretty confusing, Mother has never seen a release overseas to the United States, except much later and only in a compilation project along with Mother 2 for the Gameboy Advance. The Earthbound that we know over in the States, is rather Mother 2, featuring Ness. Mother 3 however, has not seen a release outside of Japan, and it is doubted that we will, so that finding the origin of Lucas could prove to be difficult for those who would want to play the game. If it is possible to find a Japanese Gameboy Advance along with a copy of Mother 3, I would highly HIGHLY recommend it as the game is phenomenal to say the least. There is a community of Earthbound/Mother fans who have worked on an English translation for the original game, however if you play the original and use a guide in what they are saying, it will still have so much heart and story within, and will be completely amazing. Lucas is from the Nowhere Isles within the world of Mother 3, where humans and animals cooperate and live their lives to the fullest in simple day to day activities and life. There is almost a void in current technologies, rather they are hardworking people with drives and motivations to live their lives. However after disturbance from a tyrant in another land, Lucas quickly finds his life to turn to shambles after many tragic events that would end up taking his family away and him discovering that only he has the ability to pull the needles on the planet to save everyone. That is a general rundown of the story without spoiling too much, but I highly recommend giving the Mother series a try. The games have subtle references all around to popular points in Japanese and American culture, of which the text and gameplay is funny and interesting, but taking a step back to look at it all can be a little overwhelming and you find very quickly that there are dark and morbid tones to the story as a whole. Mother 3 takes the cake with this genre, but you will have to play it to see it. Despite all of it, the Mother series stands as one of my favorites, and I am only even more excited than ever to see Lucas coming back into Smash as well! Overall: 8/10 It's a great game with lots of character development. Apart from the heartbreak and the overwhelming odds, Lucas still finds the power not only in himself but his friends as well to continue forward. It's an amazing title, and if you ever have a chance to play it, I would highly recommend it!